All of our antenatal classes are taught by fantastic midwives who work locally. They bring a wealth of knowledge and professional experience to our antenatal classes. 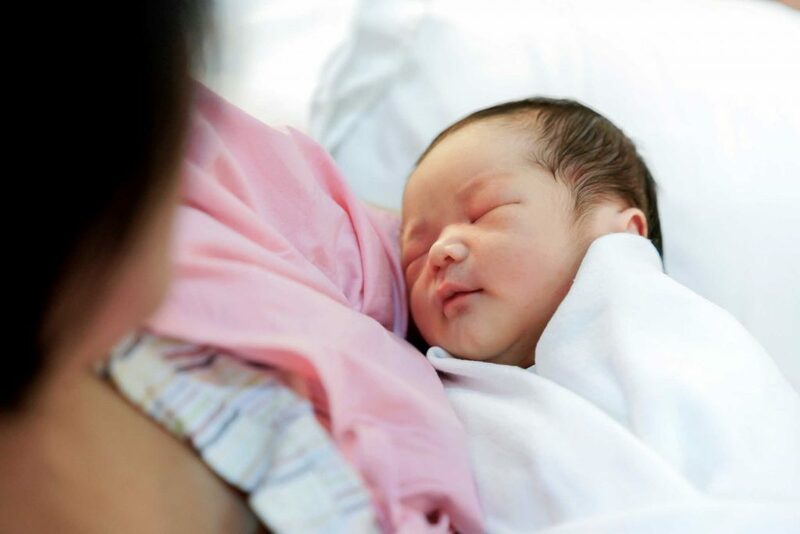 They are an invaluable resource to the first-time parents attending our classes, with up-to-date knowledge and training they are able to answer all questions and ease any concerns our new parents have. They are fun, compassionate and deliver evidence-based information in a non-judgemental manner. They are also all registered and insured both with the Royal College of Midwives (RCM), and the Federation of Antenatal Educators (FEDANT). See below a list of our course leaders; feel free to click on any one of them to find out more about them. Are you a midwife, or health visitor with a midwifery registration? Do you love supporting parents, whether helping them enjoy a positive birth experience or building their confidence in feeding and parenting? If so, we’d love to hear from you. We love working with people who are conscientious and full of new ideas. Why? Because we love people who will help us improve our services. Click here to see our current vacancies and apply to join our team today.